Razer, the world’s leading lifestyle brand for gamers, is pleased to announce that the Razer Gold virtual credits platform is adding leading Chinese gaming company NetEase Games to its strong lineup of partners. Razer Gold, one of the world’s largest virtual credit services for gamers, is bringing in a new payment channel to NetEase Games’ titles, and is working with NetEase Games to bring more special offers to gamers. The global partnership between Razer Gold and NetEase Games further consolidates Razer Gold’s position as a preferred partner for games and content companies, especially in emerging markets. 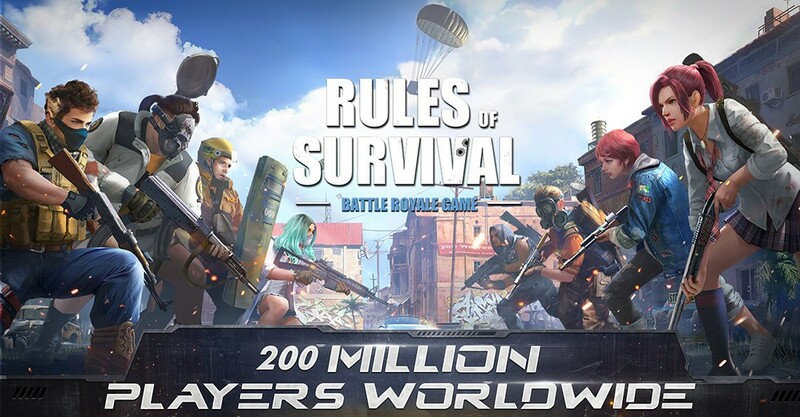 Titles developed by NetEase Games, including the bestselling hit “Rules of Survival1” on both PC and mobile versions, will be powered by Razer Gold across all markets. Gamers can make in-game purchases with Razer Gold and score exclusive Razer-branded in-game items by topping up with Razer Gold. Razer Gold will work closely with NetEase Games to bring a suite of exclusive and highly-customized offers to gamers, leveraging Razer’s brand position and unique understanding of gamers’ behavior. Razer Gold is one of the most rewarding ways for gamers to buy games and make in-app purchases. With Razer Gold, one dollar of a gamer’s local currency is now equivalent to one Razer Gold, so they can reload their account, purchase games and bonus in-game content in the currency most familiar to them. On top of better value, gamers also get exclusive in-game loot items by using Razer Gold. Every Razer Gold spent on top-ups earns gamers Razer Silver, the loyalty reward points for redeeming Razer gear, discount vouchers, exclusive products and more.